One of the most recent pieces from the Not Here/There series entitled, “Sheryl”, has been published in a calendar of Plainfield NJ artists. 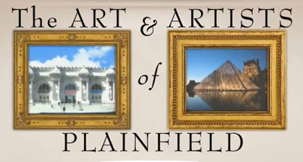 The calendar, put together by Harold Spingarn and the Netherwood Heights Neighbors, highlights the work of 12 artists living and working in Plainfield today. The calendars are sold at netherwoodheights.com or by calling 908-668-0388.